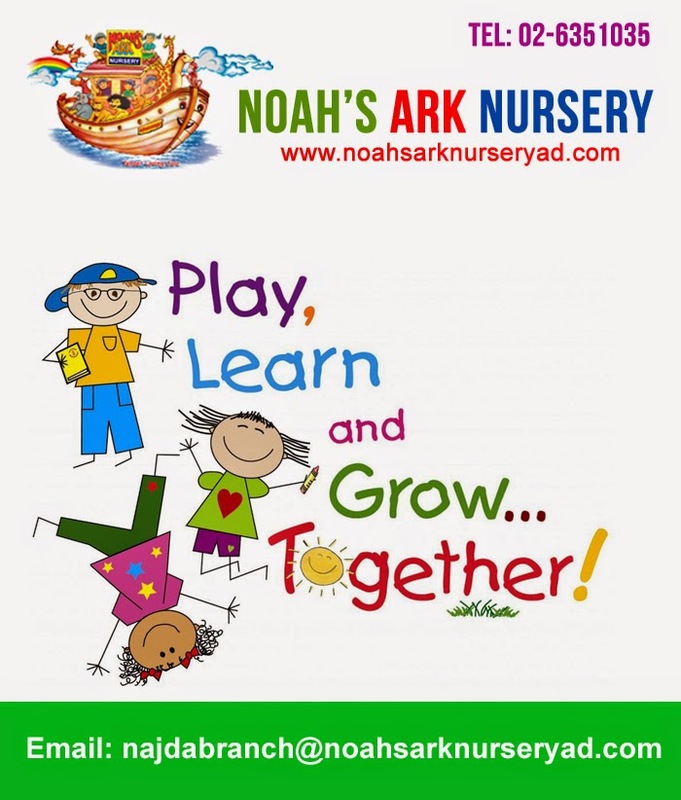 At Noah’s Ark Nursery we believe that children learn through play. Following that philosophy, Noah’s Ark provides activities which promote growth in all areas of development, providing opportunities for learning through a variety of play experiences. We provide an opportunity for your child’s social, intellectual, emotional, and physical growth.